Small steps will make big changes. Today has been one of those days where bits and pieces happened and the end result should make a huge difference. 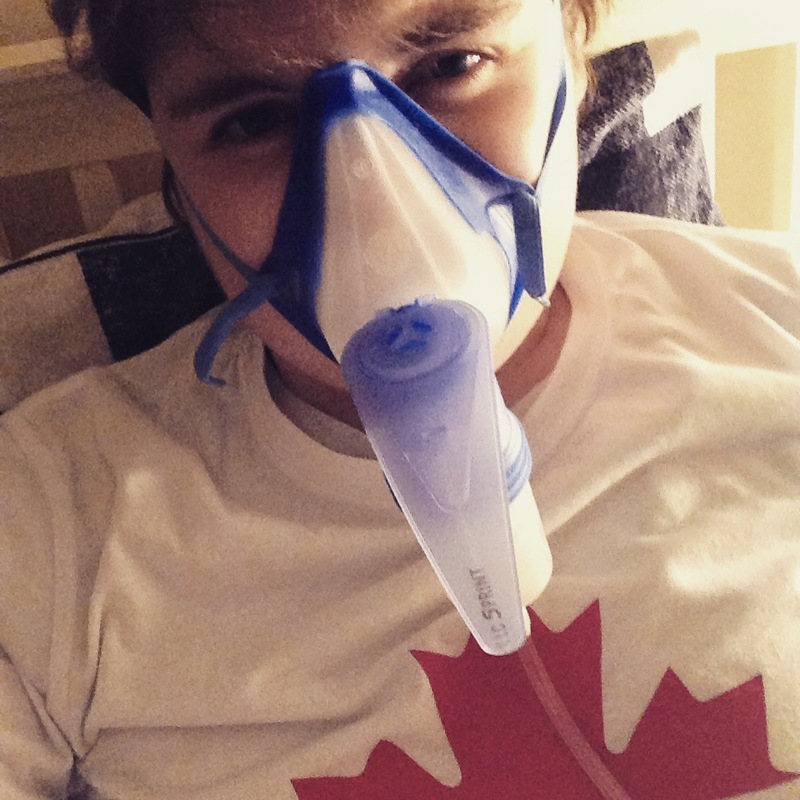 Today was a particularly bad day breathing wise. I knew I was starting late for work as I was due time back but nebbing hourly from 5am was not the way I planned to spend my lie in!! So not a good start. The day physically didn’t change much for me. It almost felt suffocating at times. It was hard but I got through the day and remarkably in the last hour my breathing has eased up….40mg of prednisilone will do that I guess and some painkillers!! But thats not the point of the this post. So I was saying lots of little things happened today which were all totally unlinked and all events/ emails/ letters were from different people who have no interaction at all but everything happened during the course of today (I am superstitious and since my Uncle died odd things have happened and I just wonder if he is responsible for today….dont laugh. I used to laugh at people who had thoughts like that until it happened to me). First off I read the first of many emails regarding the volunteer stuff I do from AUKCAR. The email meant a lot. Much more than the person who sent it knows. I comment on PhD’s students participant information letters to make sure they are appropriate and could be understood by those targeted. I really enjoy doing this. But the student emailed one of the PPI team about the feedback. This team member then emailed to say how much my help was appreciated etc. It was such a positive email and really made me happy. I love doing what I do and even if I got no feedback about what I did I would still do it. Being able to do something I enjoy and knowing it is helping someone else is so rewarding. Much more than fundraising. So this was the first thing. I then read another email about a Long Term Conditions report which I spoke to a member of staff about and although I don’t want to mix what I do with my outside life and work together I think the results from the report are really pertinent especially given our work is dealing with patients who also have a long term condition. It was also great to see our Young Patients Group starting to evolve and dates being set for focus groups but not much to say about that. The last thing I guess which is what role everything from today together is that when I got home from work to open my post I had a letter from the Royal Infirmary. I hate getting letters from them because it is either for appointments with respiratory or cardiology, occupational health or charge nurse doing promoting attendance to work meeting. To my relief it was none of the previous. Instead it was from the consultant researcher leading the PACT study in Edinburgh. Basically putting together care plans for people who have a long term condition who end up presenting acutely unwell to A and E. This care plan is meant to aid Drs treating people. To me this is a massive thing. When I lived in England I had one and it was followed very closely, since moving back to Scotland I have had nothing and this has made some A and E visits very difficult. The care plan along with all the important things like how to treat me, a little bit about my asthma, my medication, allergies etc it also has a bit about patient preferences which is almost the most important part. For example 2 things on mine which can make an admission very stressful is Drs trying to guess what your saying and also them fighting for an artery for a blood gas and not listening. My right wrist a vein runs over the artery so always yields a venous sample. My left wrist is so hard and scarred that the needle bounces off the artery so brachial ABG’s or femoral stabs need to be done. Most Drs won’t do brachial because of clot risk so it can sometimes be distressing trying to make them understand. Having an ABG is not like having a normal blood test where I don’t care where they poke about- it doesn’t hurt so they can suit themselves. So this was a huge positive thing to know I have this care plan and to know it is now on the hospital computer system so whenever I am admitted the Drs will have easy access to it. That was not the only good thing to come in this letter. The researcher also mentioned that he had spoken to my consultant who wants to meet up the three of us to go more in depth about the best emergency treatment but also the researcher mentioned about my involvement with AUKCAR. I had not told con about this not because I was hiding it but with him being new I just had not had time in appointments. So he wants to meet to discuss it further to as he is interested in it. Which is great especially after I had a rather cool reception about it from people previously involved in my asthma care. I feel that all these things today are little steps all completely separate but all so closely linked to one common cause and that is to make asthma control better, better self management and ultimately better patient experience and a better patient/ asthmatic. It just so happened it all happened today but I was glad of it. It made me even more focused on wanting to continue doing what I do with AUKCAR and grab all opportunities with both hands. 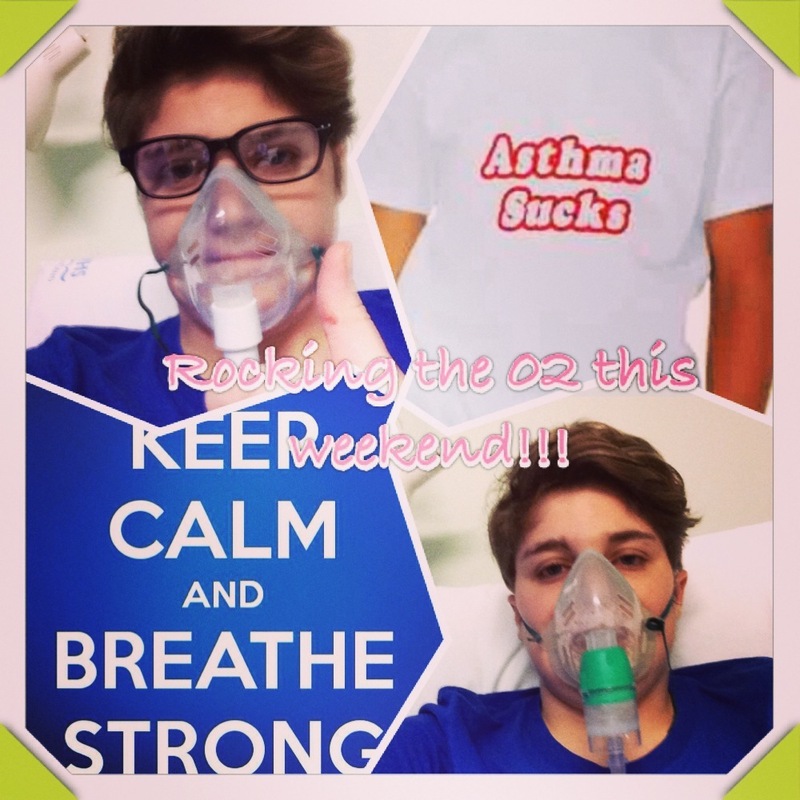 In the past people have been cautious and not wanting me to do too much as I am a volunteer but I love doing it and being affected by asthma so much, to know that there are people out there trying to make a difference for people like me. If I can help researcher to understand better, or give advice, or just show where the weaknesses are in asthma it makes it so worthwhile. I don’t really even have to force myself to sit down and reply to emails or comment on abstracts or information leaflets, it just comes and is enjoyable. Although today has been a real struggle with my asthma mentally it has been really good with little bits of things filtering through. It is hard not to get down when every breath feels like you are breathing through a tight straw with a close peg on your nose but people taking the time to thank you for what you do means so much. There is a lot coming up in the next few months conference calls, cross party group meetings at the Scottish Parliament, focus groups, PPI sessions and I need to write a couple of things to. So loads to keep me busy especially on these long nights where sleep is hampered by predsomnia! When the drugs all get to much and mistakes happen.